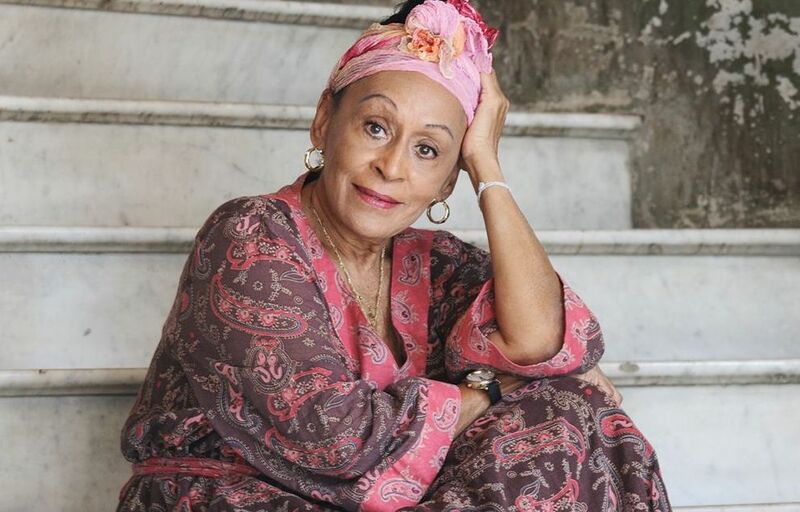 Omara Portuondo is the last legend left from the pre-revolutionary Cuba artists reintroduced to the world by the Buena Vista Social Club phenomenon, which grew from the hit 1997 album produced by Ry Cooder, expanded with the award-winning Wim Wenders documentary and continued to roll with subsequent tours and recordings. While her contemporaries and elders Compay Segundo, Rubén González and Ibrahim Ferrer are gone, the 88-year-old Portuondo continues to sing ballads with exquisite grace, last appearing in the Bay Area in February for a couple of extraordinary encounters with pianist Chucho Valdés at the SFJazz gala held in his honor. The concert sold out quickly, but the Freight often makes tickets available at the box office in the hours before showtime. Details: 8 p.m.; Freight & Salvage, Berkeley; $42/$46; 510-644-2020, www.thefreight.org.